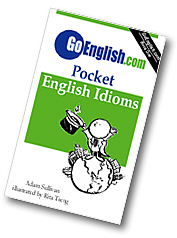 Today's Idiom = "Field Questions"
"Fielding questions is answering questions asked by different people." Example: "After the presentation, we are going to field questions." Example: "We are not fielding any questions until the presentation is over." Example: "After I am done with the presentation I will be glad to field your questions."